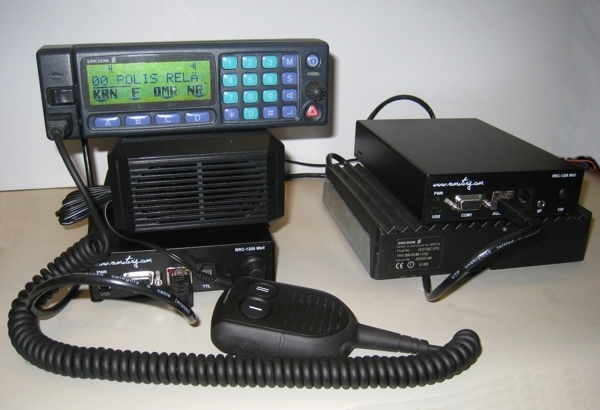 The RRC versions with 2-wire and 4-wire interfaces are mainly used for remote control of commercial radio systems which was designed for leased 2 or 4 wire lines. The interfaces are balanced and are using transformers for isolation nominal impedance is 600 ohm resistive. The 4-wire version can be order with opto couplers for transfer of E and M signals. Nominal audio level is -10 dBm and max level is about +4 dBm. 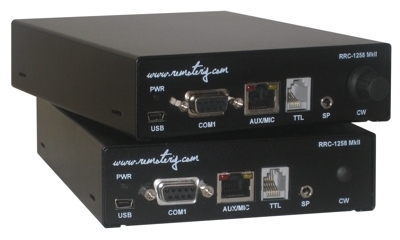 The system also supports transfer of two independent serial ports. For prices check our Webshop or connact us for further information.